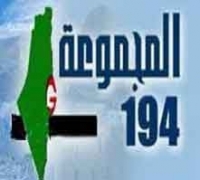 Al-Qassam Brigades, the armed wing of Hamas, on Sunday renewed its call on all friends of the Palestinian resistance to support it financially through the Bitcoin payment network using a new and safer mechanism on its website. The main interface of “alqassam.net” now contains two clickable icons leading to the website or the donation page. “Because the Aqsa Mosque is an integral part of our faith and a verse in the holy book of our Lord and because Palestine is the Qibla (direction) of the free people, the passion of hearts, the just cause of the nation and the world’s limelight, it has become imperative for every free and jealous person to have a share in our struggle and fight for the oppressed people [of Palestine],” a statement said on al-Qassam website’s donation page (https://fund.alqassam.net/). About two months ago, al-Qassam Brigades had announced it would start to receive financial support for the Palestinian resistance through the Bitcoin payment network. 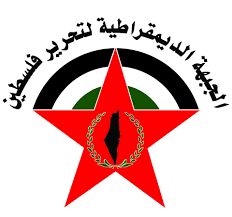 “We call upon all friends of the [Palestinian] resistance and supporters of our just cause to financially back the resistance using the Bitcoin cryptocurrency via mechanisms we will announce soon,” spokesman for the Brigades Abu Obeida stated at the time. “The Zionist enemy is fighting the resistance by trying hard to block any support for it, but the resistance’s friends around the world are fighting back against such Zionist attempts and seeking all possible ways to support the resistance,” he added.